This week’s marry, date or dump is a suggestion from bookgeeking, but I’m super excited to see which YA heroines you think would be best to marry, date or dump. Since these are three of the biggest YA books and movies I’m sure lots of people will have opinions. Let me know your choices and thoughts in the comments! This entry was posted in Marry Date or Dump and tagged Harry Potter, Hunger Games, Twilight by Alison Doherty. Bookmark the permalink. i think I would marry Hermione – I admire intelligence – date Bella who is loyal and adoring – and dump Katniss – I am certainly no Peta. Ok preface: I’m answering this question as if I were a man evaluating romantic prospects. 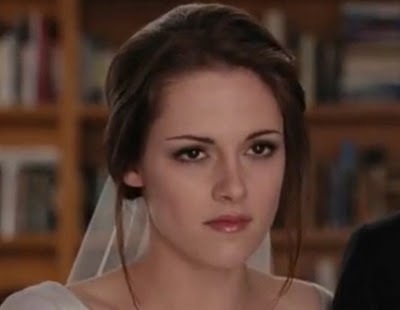 At first thought, my feminist self wanted to dump Bella, but hey, at least she’s passionate! 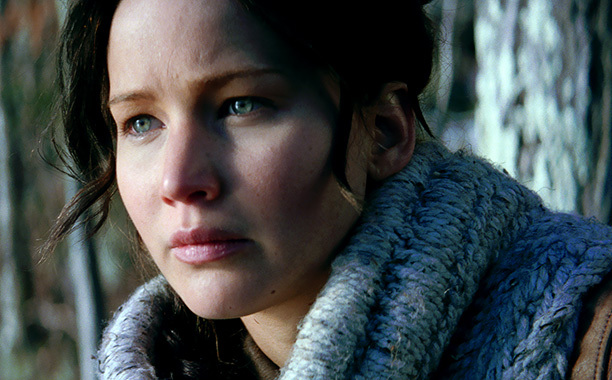 Katniss was pretty frigid, and I can’t imagine that she’d make a good bedfellow. So I’d dump Katniss, date Bella, and marry Hermione, who’s a total no-brainer. Looks and brains? Heck yeah! Very interesting distinction, but I totally get it. I agree with this. Marrying Hermione is an obvious choice, after that there are a lot of problems to deal with. Although I think I’d date Bella and dump Katniss (even though I love her!) too. but i think i’ll marry hermione (obv.) date katniss because she’s so smart yet sweet and dump bella but if i could,i’ll date her too! I just saw this, Thanks for using my idea 🙂 I would dump Bella, she only has eyes for Edward anyway. Date Katniss and Marry Hermione, who wouldn’t want to be married to someone who can do magic? Such a good point about Hermione! Just think of the way she would pack for you when you went on vacation!